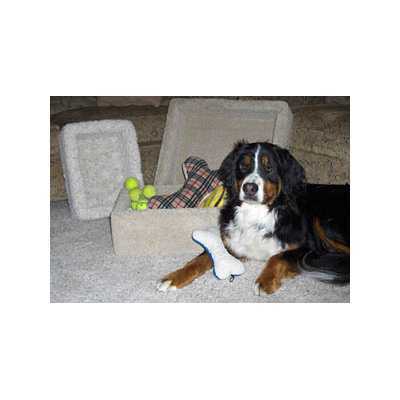 Store your pet's toys in a roomy, carpeted toy box. Keeps your house neat and organized. 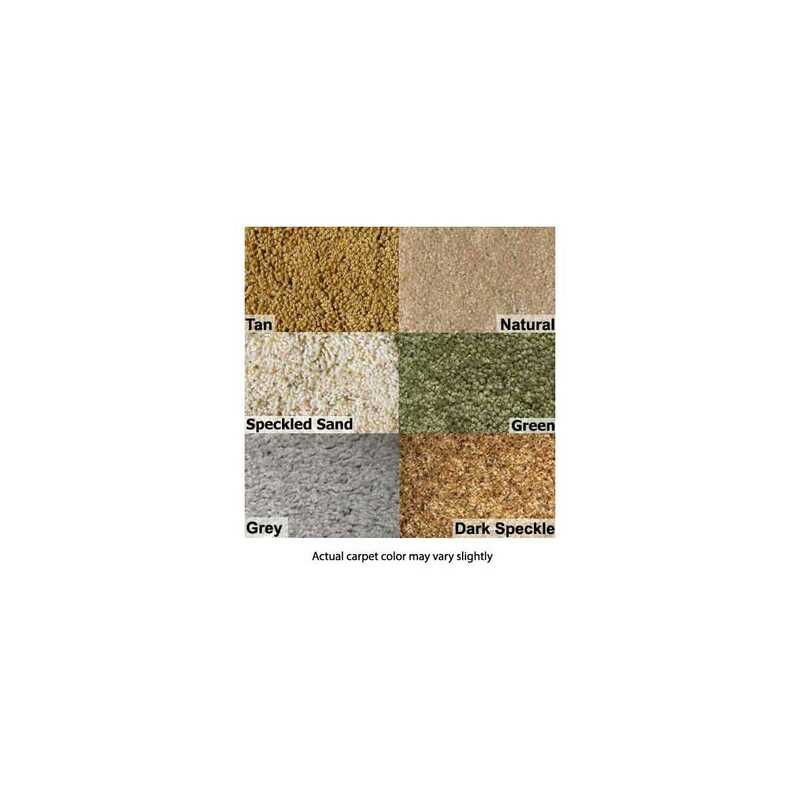 Choose your carpet color. Box is open, without lid, as we know you want to encourage your pet to learn to put his or her toys away!